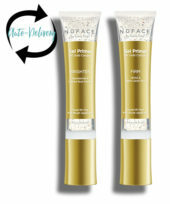 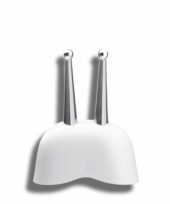 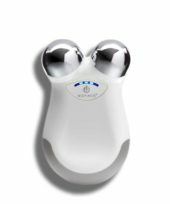 NuFace is a non-invasive, at-home, easy-to-use handheld facial toning device developed by celebrity aesthetician Carol Cole that allows you to take anti-aging into your own hands. 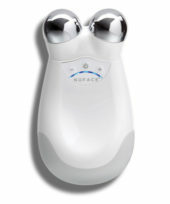 Known as the “5-Minute Face-Lift”, NuFACE Trinity Pro is an FDA-cleared lifting and toning device that delivers soft-wave microcurrent technology (also known as Microcurrent Electrical Neuromuscular Stimulation) through two globe-shaped spheres to boost circulation and stimulate cell rejuvenation. 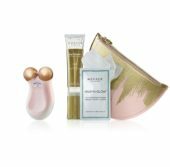 Choose from a variety of attachments and accessories including: Trinity ELE Attachment, Trinity Wrinkle Reducer Attachment and Prep ‘N Glow Cloths. 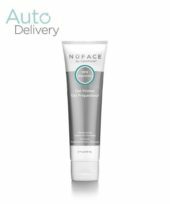 Purchase online or in-store from Fruition Skin Therapy!